Buying promotional products that will appease your customers and let you stick to your budget can be a tricky option at times. 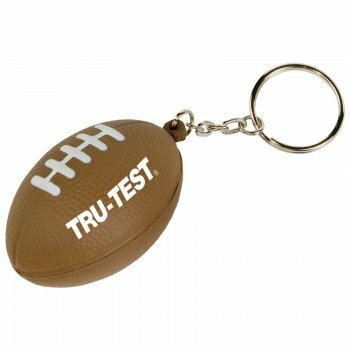 Discount keychains are great promotional items for start-up companies and budget marketers. 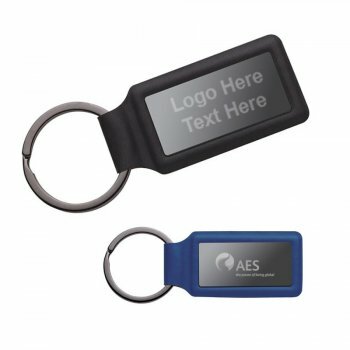 Keychains make a classic promotional item even if you have a budget which is seemingly low. Billboards and flyers may fail to gather the attention of your target audience; however keychains will literally handout your brand right into the hands of your audience thereby grabbing their attention. 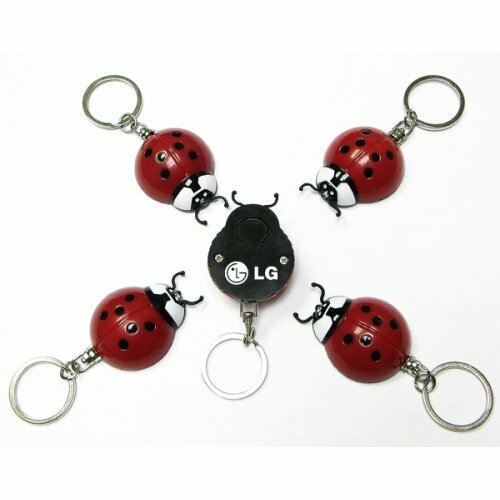 Everyone will find keychains useful to keep their keys safe and well organized. Handing out useful gifts like keychains is a great way to keep your brand in plain view of your audience and make them feel special. Every time they use these freebies, they will develop a positive impression about your brand. imprinted keychains never go out of fashion; so you can order in bulk for all your forthcoming events and stay on trend. Obsolete promotional items will portray a wrong brand image for your business. Your customers may even reject it outright. So, when you need a custom gift that will please everyone, look no further than custom keychains. 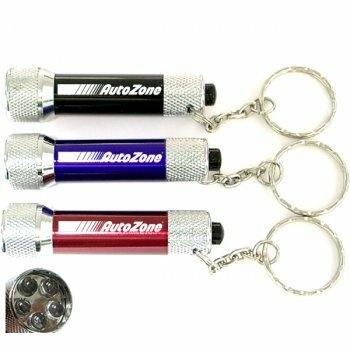 Custom keychains are well suited for customers during any promotional event. 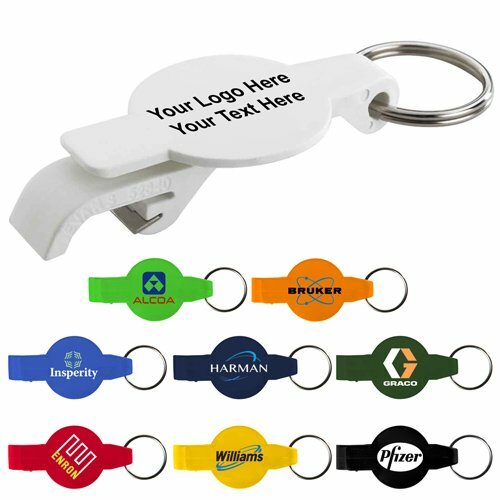 From tradeshows to store promotions or mailer campaigns, keychains make a perfect handout during any occasion. Free gifts will not just enhance the footfalls of the stores but will inspire your customers to come back more often. Light weight and compact, these are easy to store and distribute as well. Custom keychains are available in a range of models, which makes it easy for marketers to choose a model that matches their theme or budget. 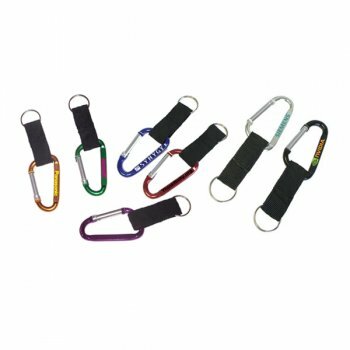 From classic models like metal keychains and leather keychains to something unusual like bottle opener keychains or flashlight keychains there is a wide range of options to choose from. 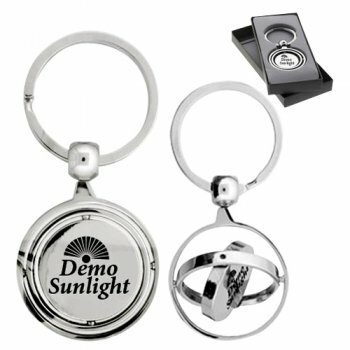 Keychains are not season specific; which means these logo items will offer life time promotional opportunity. Add to it the big plus that keychains remain in plain view of your audience and are never shoved into drawers or closets unlike most other promotional items. Be it on the work desks at the car key slot or wallets, keychains get a lot of attention; anything imprinted on these will never get overlooked. Keychains are gender neutral as well; it will thus save a lot of time, effort and money of having to choose separate gifts for men and women audience. No matter what the age or demographics of your target audience is, keychains make promotional items that everyone will love. Do share your experiences of using discount keychains in your promotions in our face book page to join an interesting discussion.